Move over, chicken noodle soup! 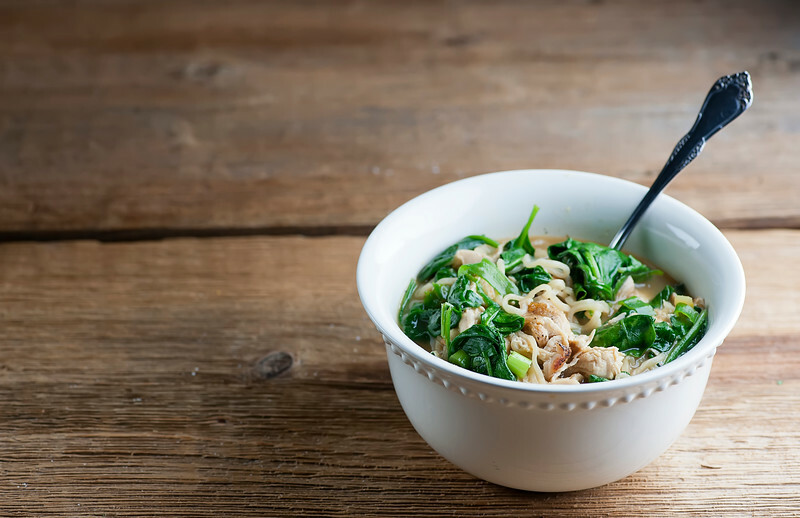 The chicken ramen soup is in town, and is ready in a snap with this easy recipe. Welcome to your new favorite lunch! My phone rang saying the Southern daughter would like to FaceTime, so I stopped typing to have our regular “before the Clemson football game” chat, but as it turns out she had something else she wanted to chat about. 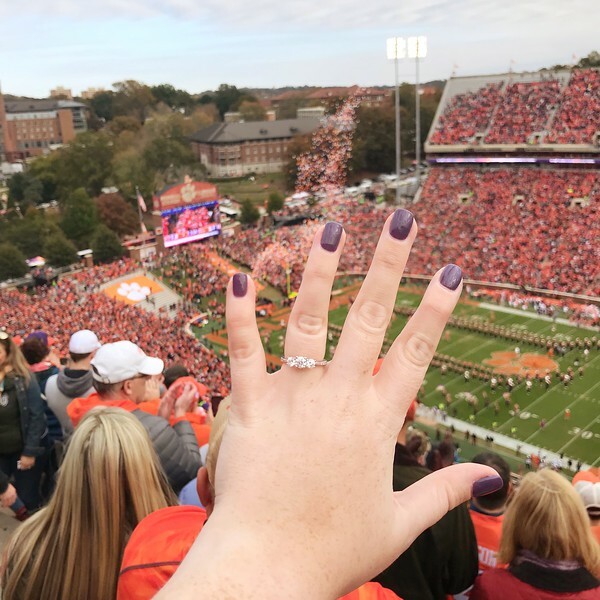 That beautiful ring is on the finger of this person. Who five minutes ago looked like this. AND IS NOW GETTING MARRIED. To the sweetest guy outside of the Southern husband by the way – we love him to the moon and back. 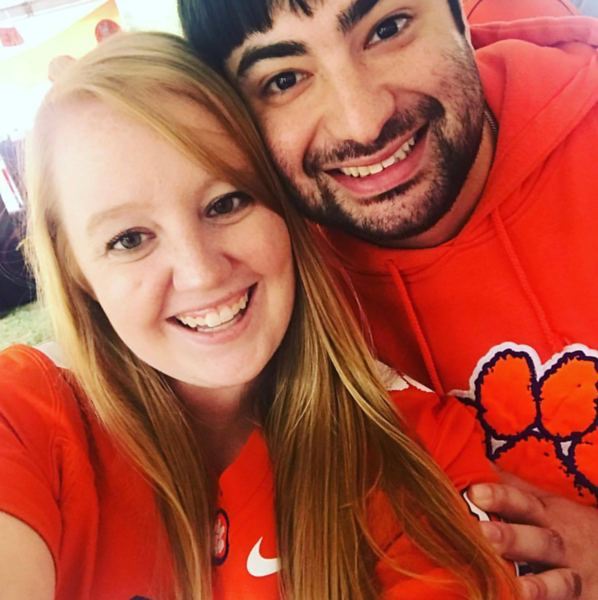 Here is my beautiful baby girl and her FIANCE. 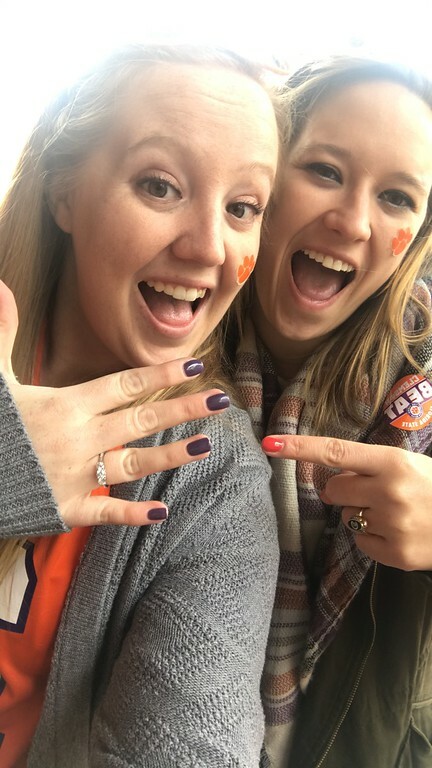 As it turns out, when your true love proposes to you on a Clemson football weekend, it is extra fun because your friends are right there to join in the excitement. 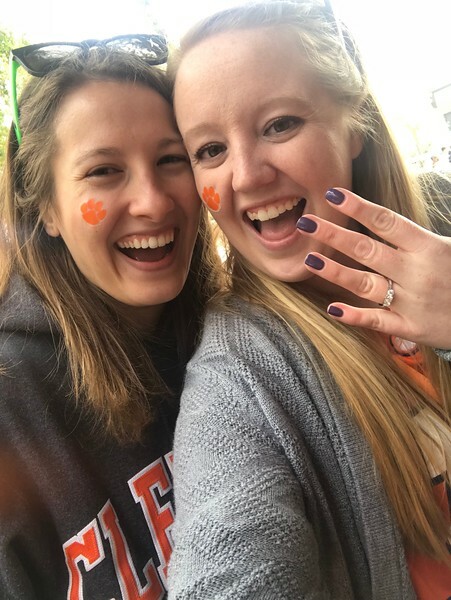 Is there anything better than a Tiger paw on your cheek and a sparkly ring on your finger? No. No there is not. 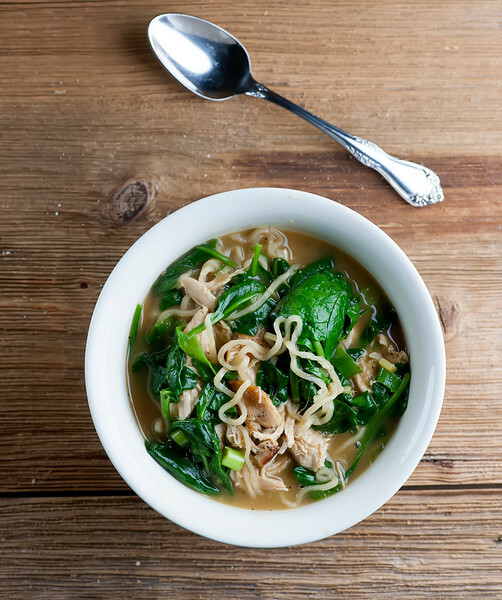 Not even this delectable chicken ramen soup, which is pretty dang wonderful. 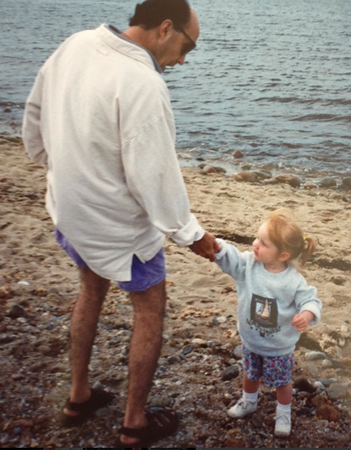 And while I know I usually walk you through the recipe, my head is spinning with so many wonderful things that I am just going to let you read the recipe. I promise you are going to love it. 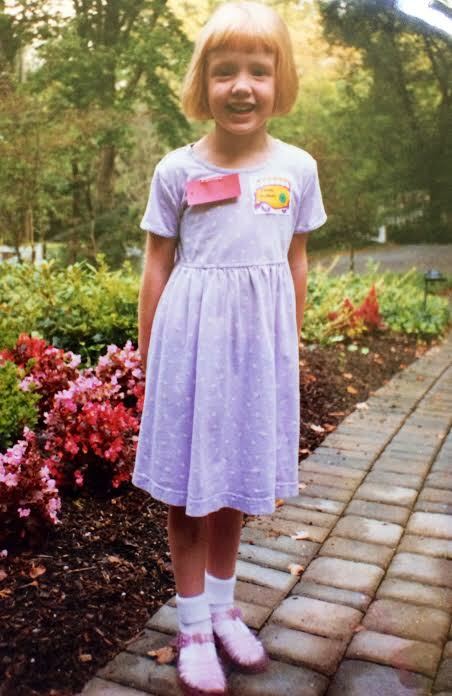 Did I mention this little girl is getting married???? Love, the Mother Of The Bride! Heat the oil in a large pot over medium high heat. Add the chicken and cook until browned on both sides, about 3 minutes a side. Add scallions, ginger, chicken broth and soy sauce to the pot and bring to a simmer. Simmer until chicken is cooked through, about 10 minutes. Remove chicken and shred or cut into bite sized pieces. Add noodles to the simmering broth and cook until they are tender, about 5 minutes. Stir in chicken and baby spinach and simmer until spinach is wilted. Season to taste with salt and pepper – you can also add a little more soy sauce if you like. Congratulations! So happy for you! And great recipe, too. Thank you, my friend and Mother Of The Groom! Fun times! How much fun are YOU about to have? Congratulations. SO SO MUCH!! Happy Thanksgiving, Susan! 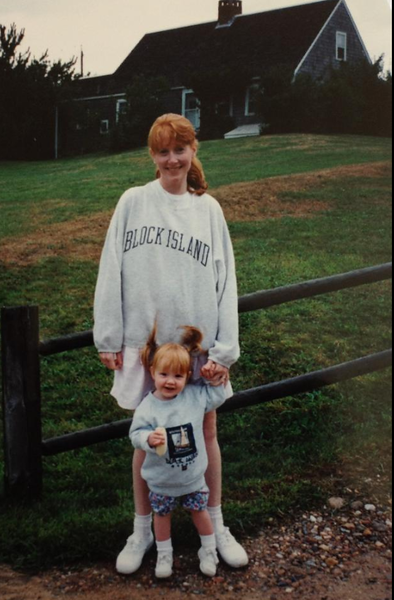 Thanks Karen – and yes, the planning (and fun) have already started! Happy Thanksgiving!! I made a double batch of this soup tonight. Not a drop left in the pot. Two grown sons, grandson, husband all devoured this delightful soup happily. I was happy with how easy and quickly it came together. Definitely will put this in my soup repertoire.